Ersi Voskaridou, M.D., from "Laiko" General Hospital in Athens, Greece, and colleagues randomly assigned patients with TDT-induced osteoporosis to receive 60 mg DNM or placebo (32 and 31 patients, respectively) subcutaneously on day zero and day 180 during 12 months of follow-up in a phase 2b clinical trial. The researchers found that compared with the placebo group, the DNM group had a higher percentage increase of L1 to L4 bone mineral density (5.92 ± 5.25 percent versus 2.92 ± 5.56 percent; P = 0.043) and wrist bone mineral density (−0.26 ± 5.31 versus −3.92 ± 8.71 percent; P = 0.035). There was no grade 3 or 4 toxicity. Pain scores were reduced in the DNM group and were not altered in the placebo group. Between baseline and the 12th month, DNM showed a significant reduction of soluble RANKL (sRANKL), sRANKL/osteoprotegerin ratio, C-telopeptide of collagen type 1, tartrate-resistant acid phosphatase isoform-5b, and bone-specific alkaline phosphatase. 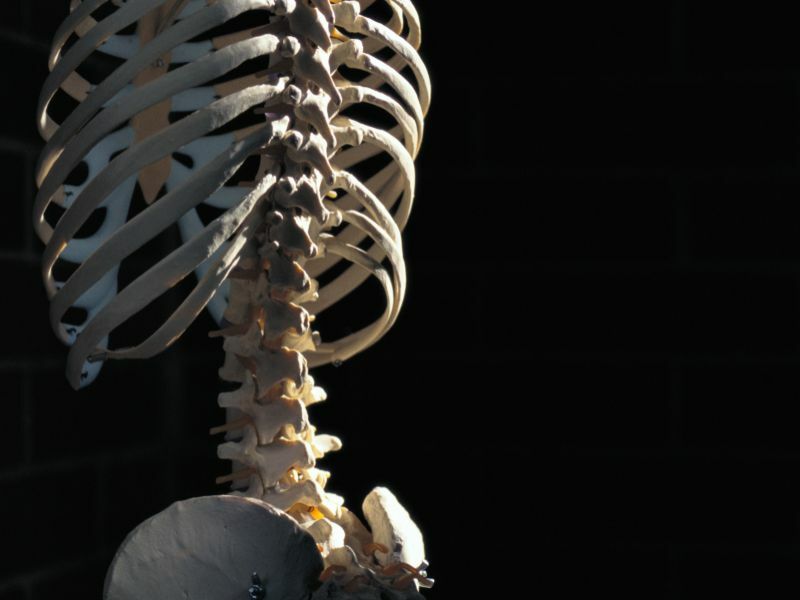 "Not only is denosumab associated with improved bone health and reduced pain, but its ease of administration may very well make this drug superior to bisphosphonates for the treatment of osteoporosis in patients with TDT and osteoporosis," a coauthor said in a statement. The study was funded by Amgen, the manufacturer of denosumab.